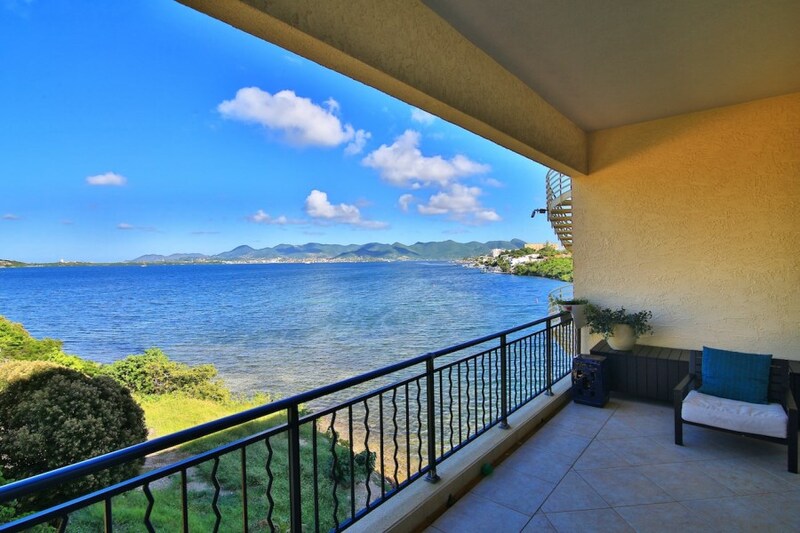 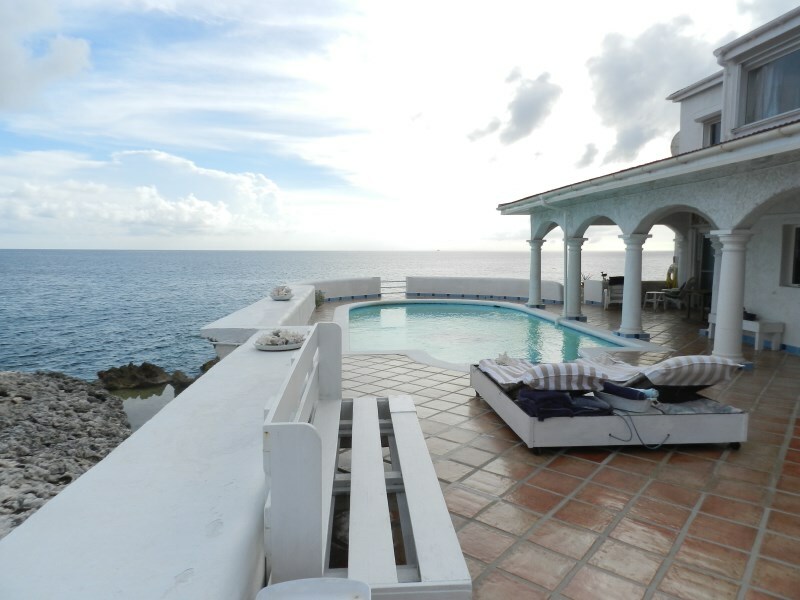 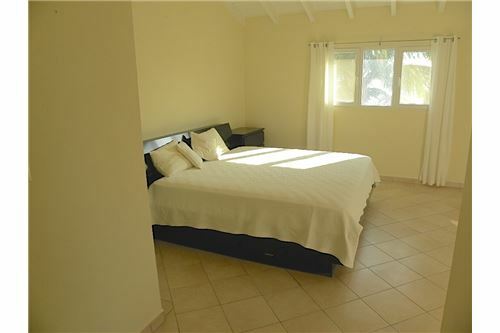 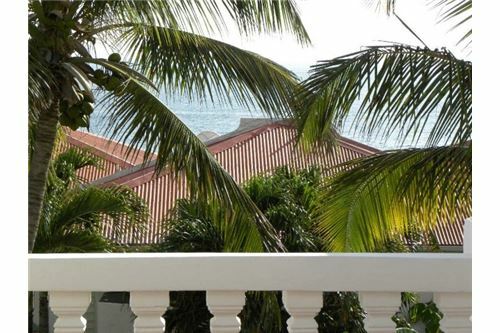 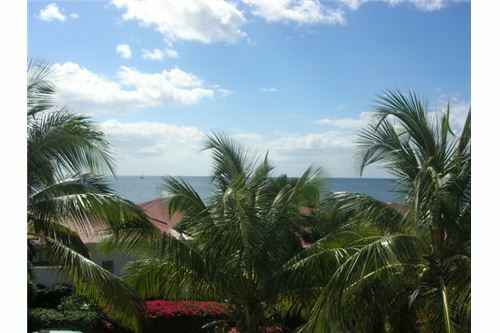 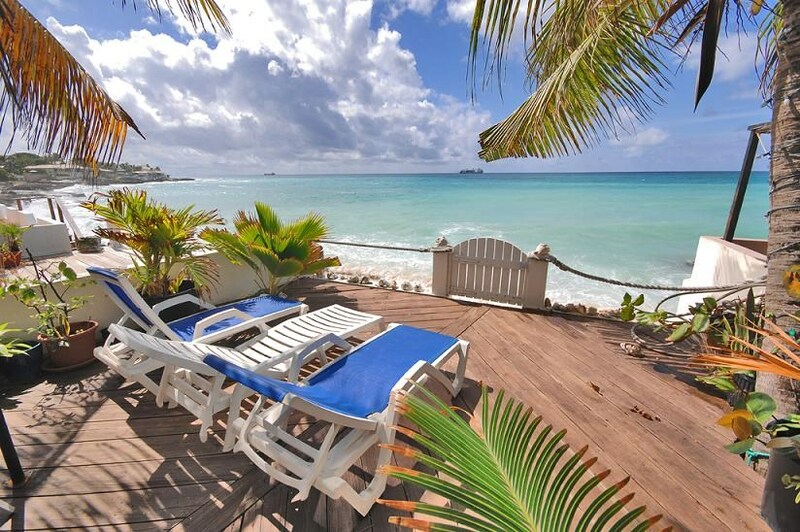 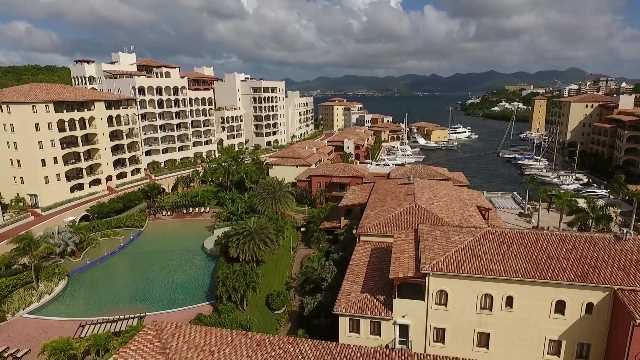 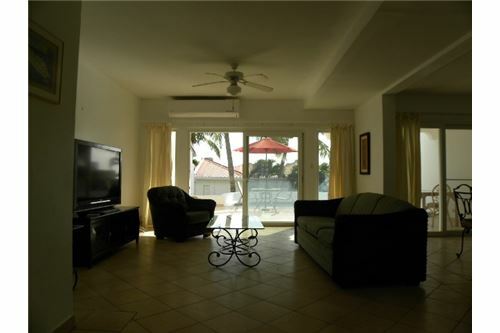 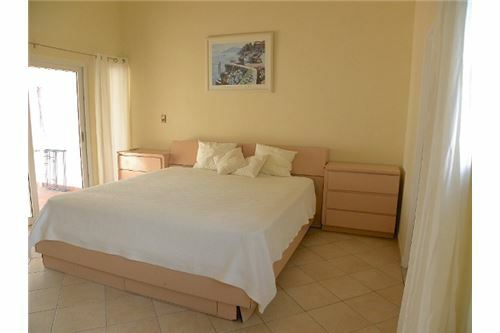 "This is a stunning two bedroom, two and 1/2 bath villa which offers ocean view. 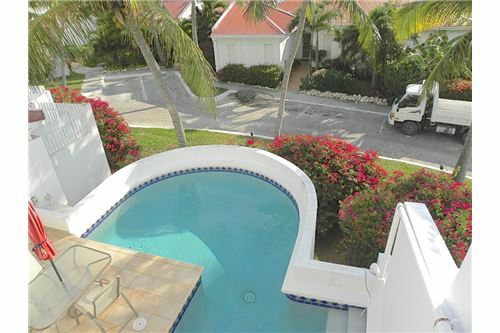 Fully furnished and offers a private pool for you to enjoy. 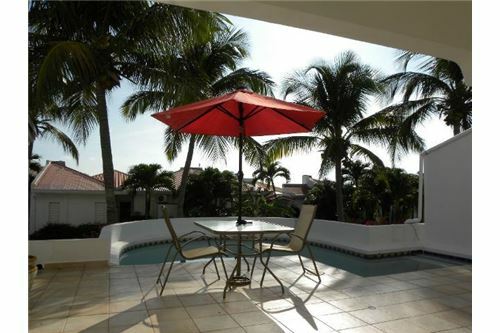 Fabulous sunsets can be enjoyed from the pool deck. 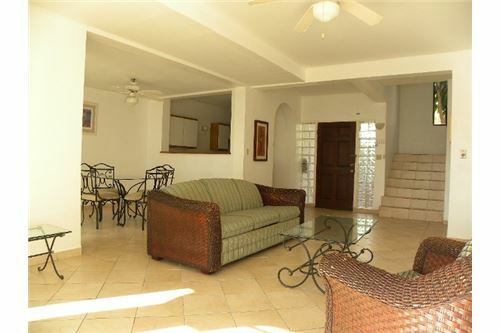 Don´t miss this well priced property."